Parallel - a digital product studio. We build user-friendly experiences. 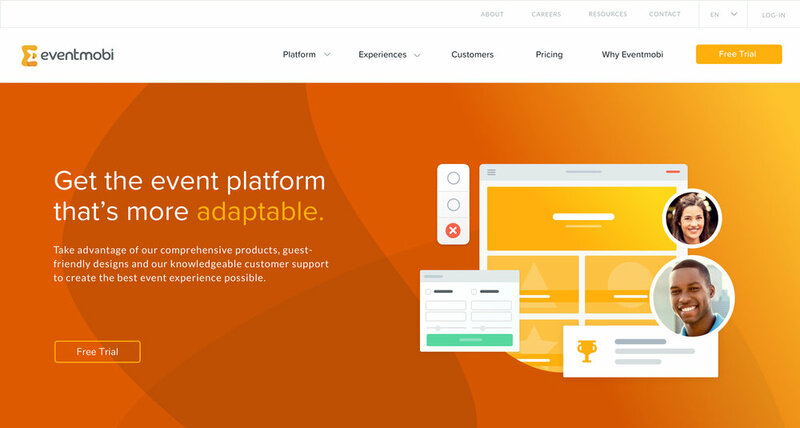 Parallel is a digital product studio focused on building great user experiences. Web design, development, and illustration improving the way EventMobi connects with event planners. Why do estimates for custom software have such crazy ranges?